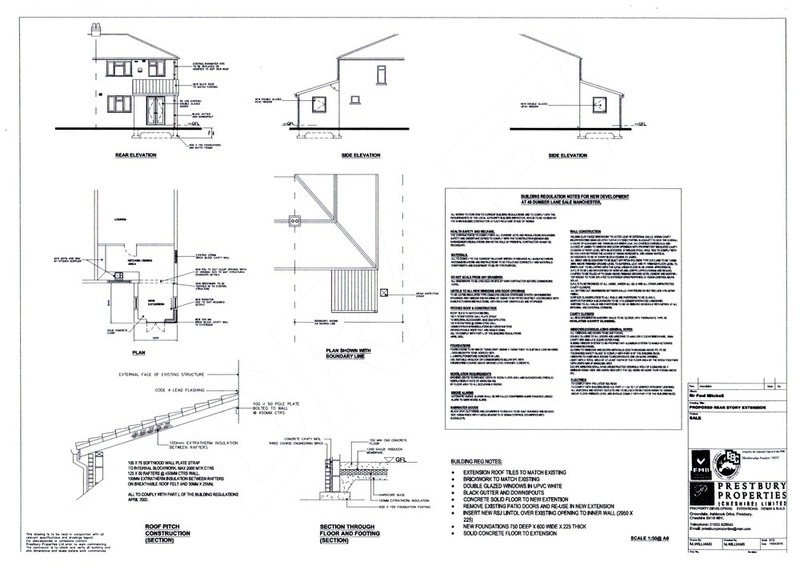 Post your job to invite tradespeople like kCAD Solutions Ltd to get in touch. You’ll also get email alerts when other MyBuilder tradespeople are interested. 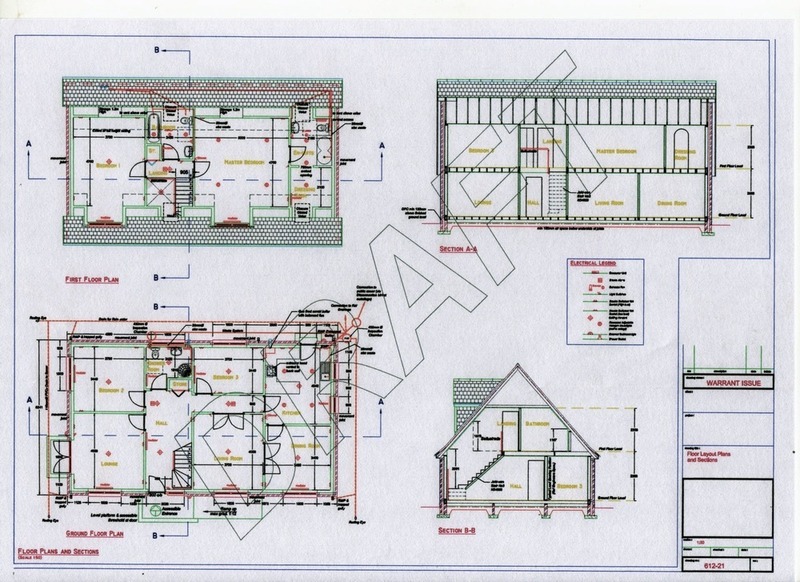 At kCAD we offer a professional CAD drafting service, where our team of qualified technicians specialiise in compiling layouts and construction drawings suitable for presentation and submitting to local planning offices. We work closely with our structural and construction engineers to ensure our standards are met and maintained at all times. Our range of services also includes all aspects of the home improvement market from design & build projects through to internal fitouts. 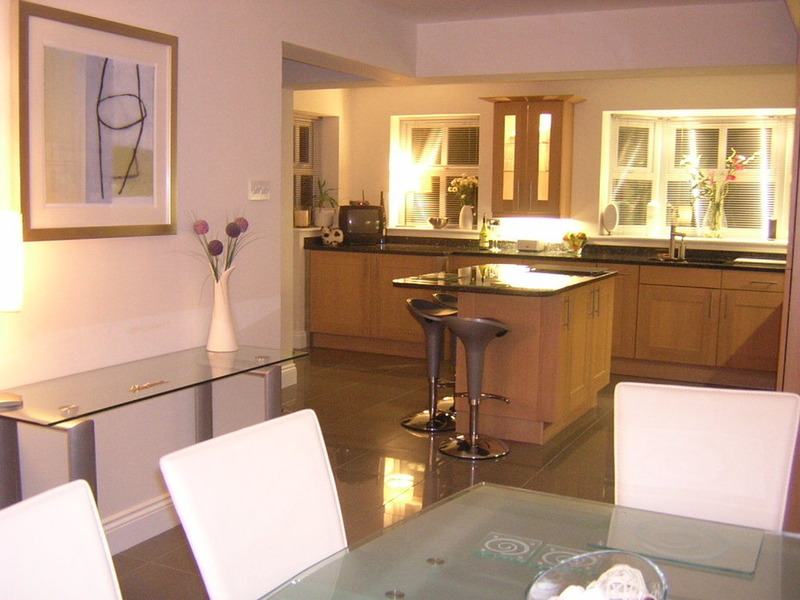 Our team is customer focused, using local engineers and tradesmen who offer quality of service at sensible rates. 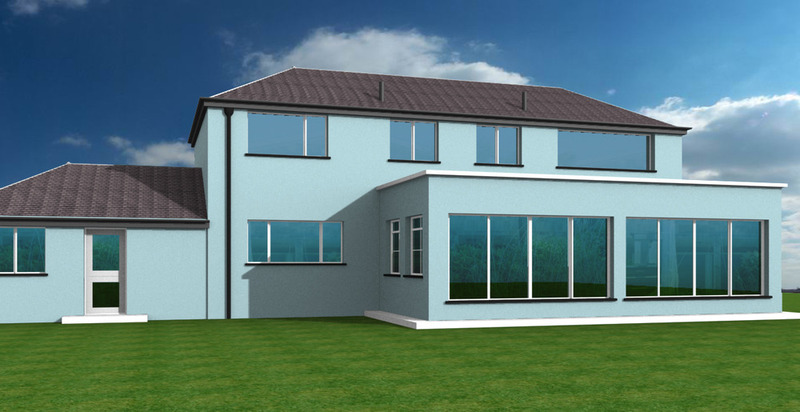 Submitting building / extension plans for local authority approval. Producing residential / commercial / industrial floor plans for space management. All construction and design services relating to commercial, residential and industrial markets. Qualified and experienced builder/surveyor with over 25 years experience working in an engineering / construction enviroment. 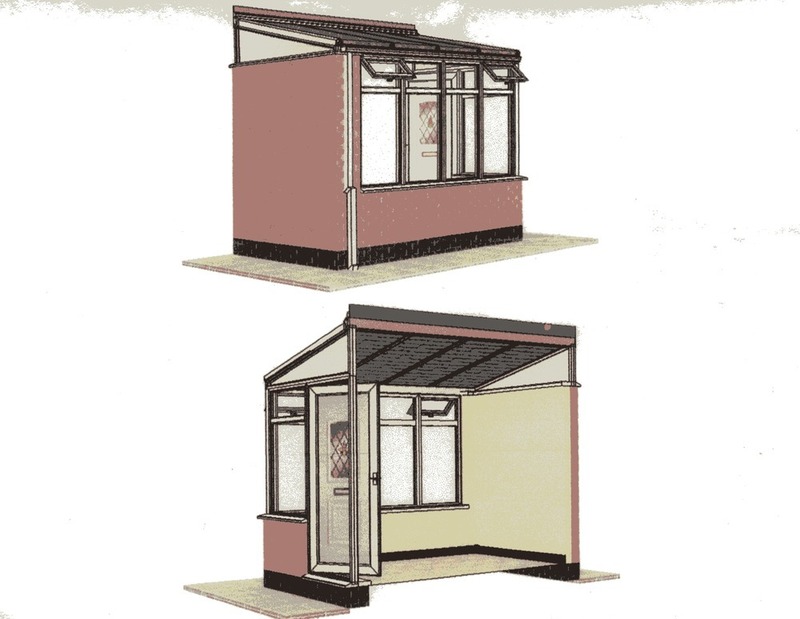 kCAD Solutions Ltd has answered 1 question on Ask a Tradesman.